concerts, Big Food Sundays, Outreaches, barbecues, dinners, Bible School, carnivals and so much more! 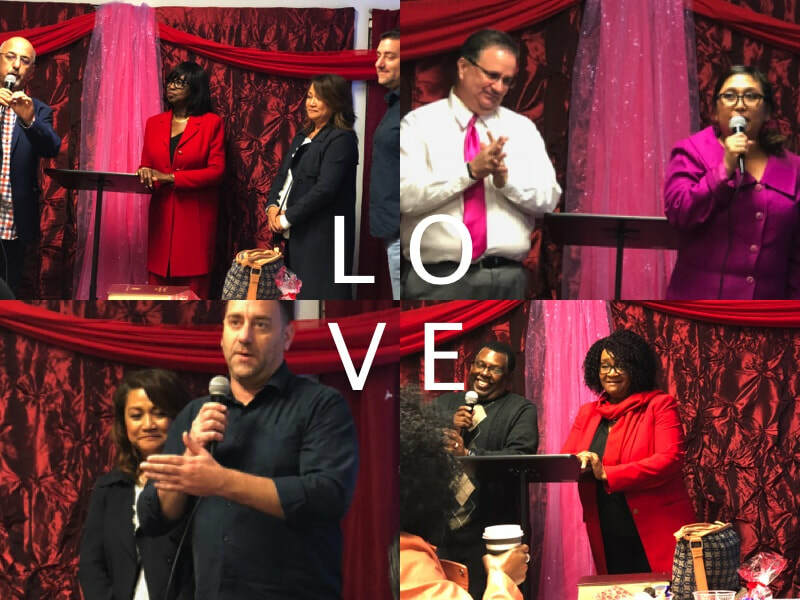 ​ Faith Through Love Fellowship? In 2004, God prepared Dr. Matteson for another destiny - Destiny House Ministries! Now, with three locations, several Bible schools and many, many ministry opportunities later, God has opened so many wonderful and marvelous doors - and it's STILL flowing - into 2019 and beyond! Father God - with your love, contributions, support and joy made this year - and years past possible, and EXTRA special. Thank you!!! We are elated at what God will do for YOU and us in the New Year 2019!! Thanks for being with us through it all. 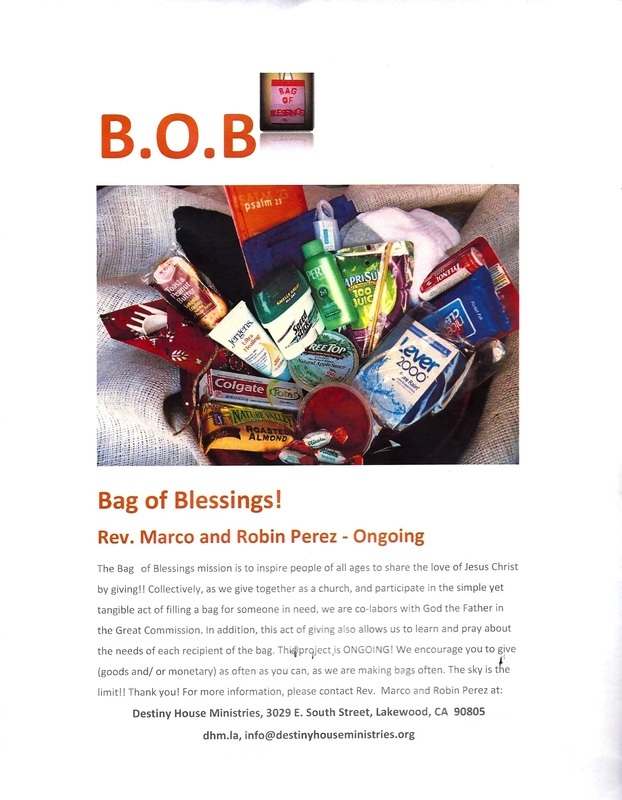 Bag of Blessings (B.O.B.) is the ministry arm of Destiny House Ministries! 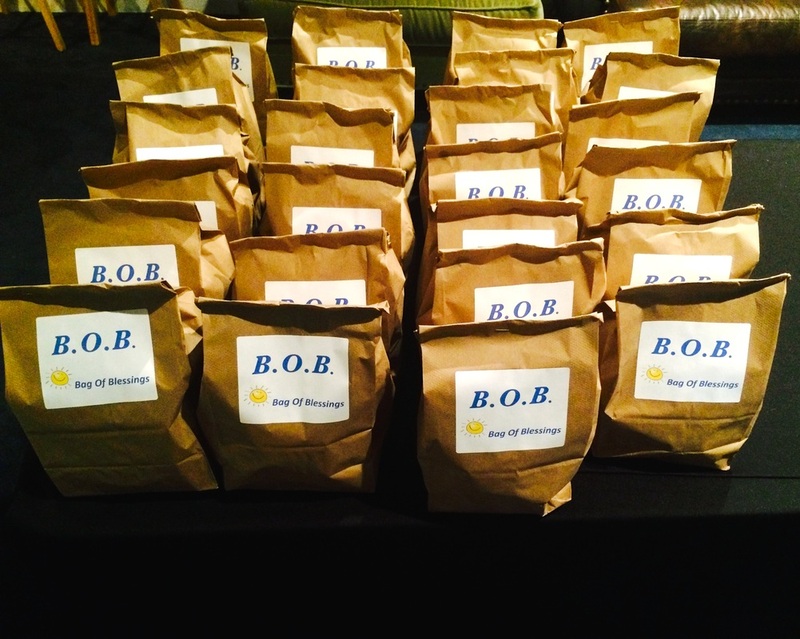 Thank you for giving and continuing to do so as we minister to those who are less fortunate.